The digital space is constantly changing and evolving. Each day new technological advancements change the way that digital agencies conduct business from an operational standpoint and from a strategic standpoint. Big data and automation have become increasingly more important to business operations, and even the consume buying process has changed drastically. Experts estimate that by 2020 more than 85% of a consumer’s relationship with a given business will be conducted without ever being in direct contact. Research from Google and the Corporate Executive Board found that consumers reported being close to 60% of the way through the sales process before ever engaging a sales representative, regardless of price point. The buying process is now less in the hands of salespeople. It is now driven by the customer. What does this mean for digital agencies? It means that your sales staff needs to be adaptive to a new type of consumer buying process. The consumer has more information available at his or her fingertips than ever. They are better educated, and this means the role of the salesperson has changed considerably. No longer is the salesperson expected to spend the bulk of the conversion explaining the product or offering. In fact, chances are that the consumer has already done their research beforehand. Salespeople now need to act as consultants, as partners who help the business solve their problems. 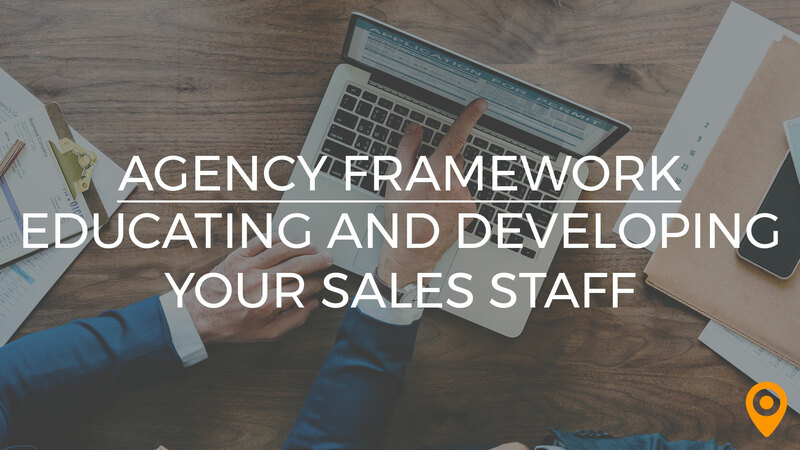 This week’s Agency Framework “play” will discuss how you can educate and develop your sales staff so that they can stay on top of their game. We’ve asked our agency partners and they’ve responded, giving us some fantastic insight into how the most successful digital agencies maintain a dynamic and responsive sales staff that is able to evolve to meet the changing demands of the industry. Before you can begin to think about training, it’s important to consider who you’re hiring. By hiring experienced professionals, you’re able to cut down on the amount of training necessary. In addition, new hires with previous experience may bring interesting new points of view to company discussions. Further, by hiring a team with a diverse set of skills, you’ll be able to attack problems creatively from multiple angles. Team members will assist each other, providing continuous opportunities for learning. Members of our sales team have actually worked in online marketing in the past, so they are pretty qualified in terms of what is involved. We’ve been very deliberate in disseminating their experience out through the rest of our sales team by pairing people up strategically for sales calls. We also frequently have a member of our marketing team attend sales calls (once we’re beyond the initial contact) to ensure we’re making good recommendations and setting realistic expectations. 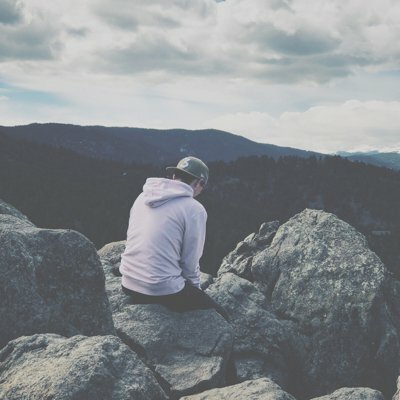 – John Vuong, Local SEO Search Inc.
Once you’ve found the right talent to add to your team, be sure to outline a dedicated sales onboarding process so that you can get new hires up to speed with your agency’s processes as quickly as possible. We have a 90-day onboarding process with a scaled quota. We do call shadowing, role playing, one-on-one training and, just as important, our sales team goes through the same SEO training process as our SEO specialists and our account managers. For smaller agencies, there are a number of free resources that are made available by industry experts. From blogs to podcasts to webinars, you can always find information on the newest and most interesting developments in the digital space. Most cities have in-person community groups or Facebook groups that are used to connect members of the industry. These are extremely beneficial since you can start to network and learn interesting tactics and strategies at the same time. Use these to your advantage! We’re a part of a network of marketers that offers weekly insights on our industry. We find this helpful in filtering out the noise and a great way to cherry pick what can be relevant to our niche. As your sales staff grows, however, you may want to begin investing in paid services and more formal training programs. This allows you to standardize the content that your sales team learns and begin to formulate a more uniform and effective onboarding process for new hires. There are a number of industry experts and gurus in digital marketing who offer excellent training programs and coaching to learn the best practices and how to become a true ninja at digital marketing. We use these excellent online training programs to train our own staff. We pay for the training and make them go through it. We recognize it is critically important to be on the cutting edge of this digital marketing world. Each one of our sales professionals are required to attend formal sales training through Sandler Systems. This provides us with a uniformed sales approach and process that we can all be held accountable for. An effective way to onboard new sales hires is to have them shadow a more experienced member of their team. This gives them first-hand experience with your scripts and your services. Further, this fosters collaboration within your team, creating an environment where individuals learn from each other and share their expertise. 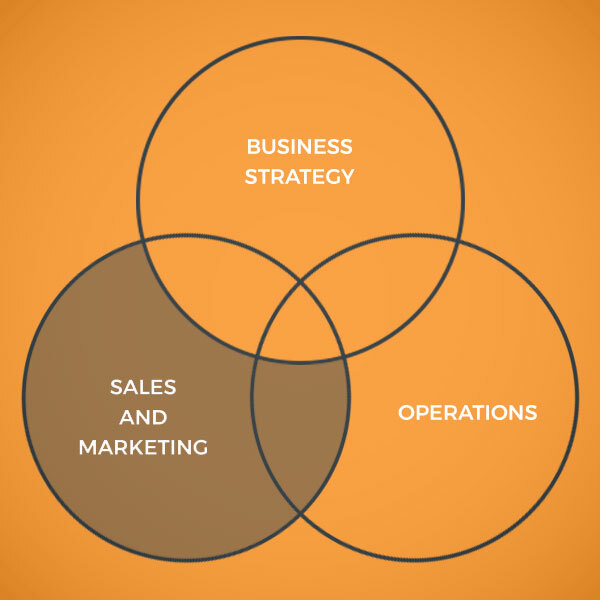 Anyone involved in sales must shadow a more experienced employee for the first month. As they become more aware of how we do things, we let them try for themselves. This method is very effective when they see how it’s done correctly first before jumping in. Other agencies prefer to throw new sales people into the deep end. It should be noted that this strategy won’t work for all agencies. In fact, unless your new hire has previous experience in the industry, this is not a recommended training tactic. A subtler approach is to start your new hires off slow, handling only small aspects of projects, then increasing their involvement incrementally. This provides the benefits of hands-on learning with the watchful guidance of more structured training. Our onboarding process is like trial by fire. They jump into active projects in our project management software and help get a sense of where projects sit. Then, we have them on a few calls initially to get a feel of the client onboarding process we have internally. I think our employees end up falling into place quickly and jumping onto projects where they know they can help. Last but not least, it’s important to remember that training never stops. The end of the onboarding process is not the end of an individual’s training. It’s essential to continue educating your sales staff regularly in order to stay on top of evolving industry trends and changes to your offerings. We have weekly fun and exciting training sessions that educate our sales force and keeps them up to date in an engaging way. This includes bettering leadership qualities, knowledge testing of our company, and continuously learning about the latest digital strategies. Ensuring that your staff always has the proper training begins by first prioritizing education in your company culture and by investing the time and money into appropriate training materials and resources. 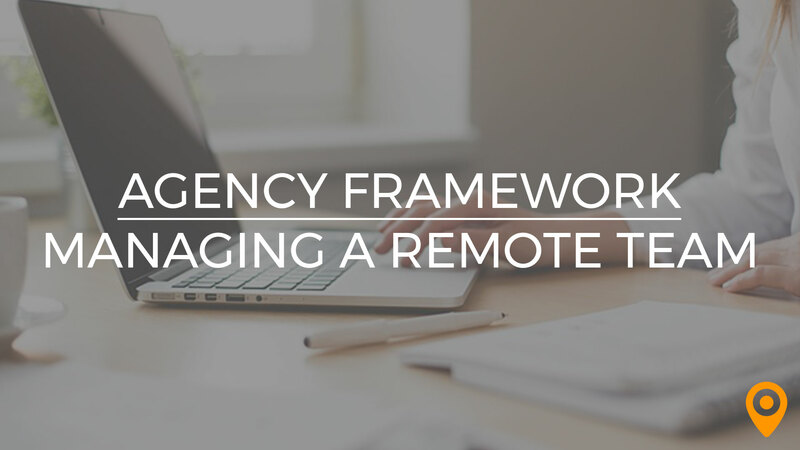 Further, it’s important to keep your sales staff included in your agency’s processes and workflows so that they feel comfortable explaining these to potential clients. Make sure that you set aside time for your sales staff to conduct their own personal research, exploring subjects and new best practices that interest them. 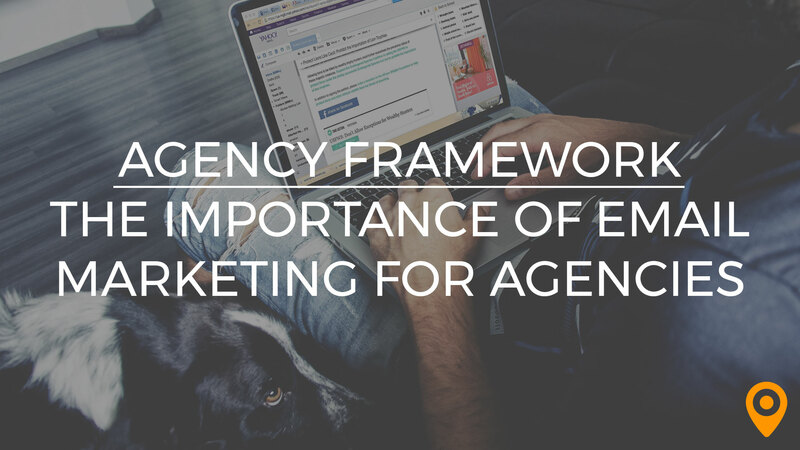 Foster a culture of learning at your agency, so that staying on top of the latest trends is not an extra responsibility, but a simple and enjoyable part of the job. Have your team share their new discoveries. This will help kindle conversations between departments and always keep things fresh. Every employee is required to research best practices in the first 30 minutes of their day. This helps to spark internal conversations amongst employees about new and fun tactics we could potentially implement. We ask at team meetings for examples of what each person has learned since the last meeting, in order to share with the team as well as keep it top of mind that learning is important to our company. Beyond personal exploration, it’s important to schedule training sessions regularly. Whether shadowing more experienced salespeople or sitting with other departments, keeping your sales staff on engaged with all aspects of your agency’s operations will allow them to more comfortably answer customer questions should they arise. Our sales staff is required each month to spend a certain amount of time with our project managers, graphic designers, developers and internet marketing pros in order to stay sharp with current trends and best practices. We also require our sales staff to maintain a minimum level of three Google certification at all times. Don’t relegate your sales staff to a background role once the sale has been closed; keep them involved in the entire process. This will allow them to learn from other departments and stay in touch with your agency’s workflows and processes. Our sales staff is included and intricately involved in ALL of our processes, from design to SEO to delivery, learning throughout the process. There is no better way. Digital is ever involving, in many cases the ‘lessons’ are outdated before they can be studied. Some agencies find success by having their sales team go through the same training as their other departments. This gives your team a wide array of knowledge that can be applied seamlessly during pitch calls and client presentations. Sales go through the same training that our digital marketing specialist do. They are also involved in all ongoing training meetings. Basically, if training happens then our sales team is present. They need to know the new features and strategies as desperately as everyone else. Your sales team is on the front lines. 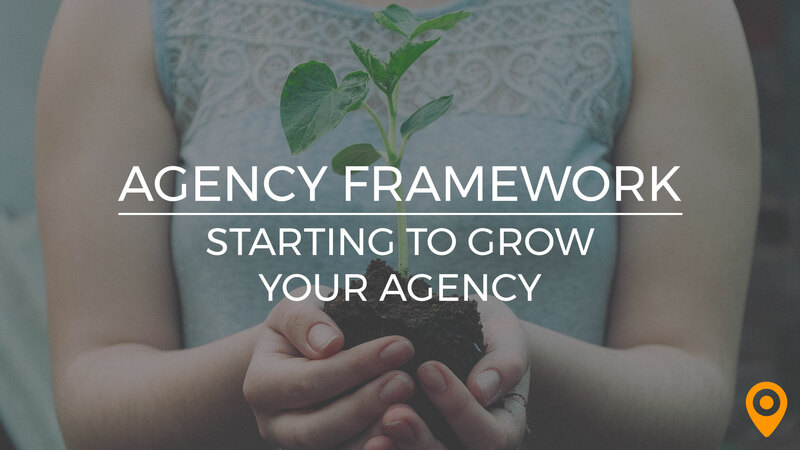 They have more conversations with potential clients than any other member of your agency, which gives them a unique perspective on what your target market is looking for. By providing your sales team with adequate insight into your other processes, they will be able to help brainstorm new and innovative ways to add value to your service offerings. Our sales staff is exceptionally well versed in all our products and marketing services. In fact, they work closely with marketing and are an integral part in the creation of new value added services. We only hire specialists with over 10 years of expertise to ensure the team is fully comprised of experts. Share your success stories with everyone in the company. Your sales staff will benefit from being aware of your current and past projects, since they’ll be able to more accurately discuss your work with potential clients. Also, by being retrospective and looking back on your past successes, you’ll be able to identify which parts of your process are conducive to success and which parts may need to be changed. We go through training every week on past projects and current projects, so they are up to speed on what we’ve done, so they can use when meeting with potential customers. The services we provide are very straight forward, and if we were to implement anything new, we’d have a full week of training on that new service and continued training after to keep all aspects of that service fresh.